He has record of 'transforming global organisations'. 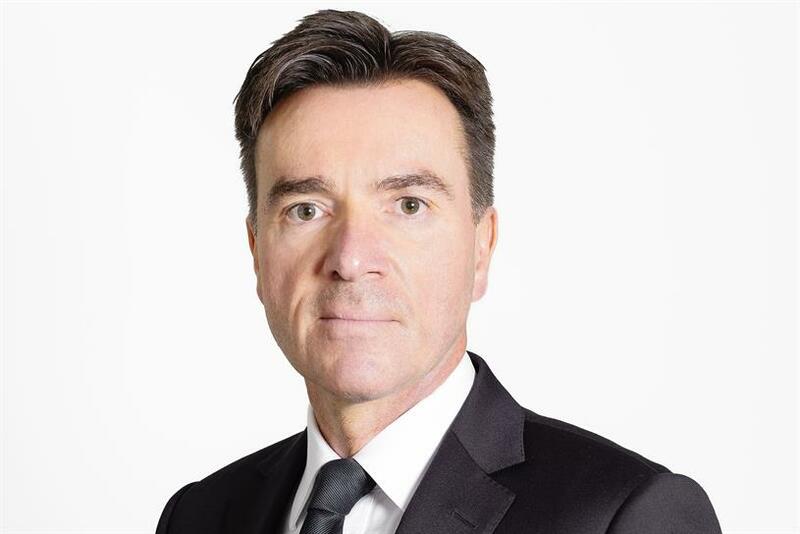 Dentsu Aegis Network has recruited a UBS banker to be global president of business operations "to drive operational excellence" in a sign that the agency group wants to streamline its operations. Volker Doberanzke has not worked in the creative and media industries but said he saw parallels with the banking sector as it copes with digital transformation and manages "big data". His newly created role is one of the first significant appointments that executive chairman Tim Andree has made since adding the post of global chief executive following Jerry Buhlmann’s retirement at the end of 2018. There is speculation that Andree is preparing a shake-up of Dentsu Aegis Network and he hinted at change in a statement, noting that Doberanzke "has a proven track record transforming global organisations" and "will drive our transformation further". Dentsu Aegis Network was highly acquisitive under Buhlmann’s leadership, buying 179 companies, including Merkle, Fetch and John Brown Publishing, in the six years since becoming part of Japan’s Dentsu. Other rival groups including WPP and Publicis Groupe have also made acquisitions to grow, but have been simplifying their structures in recent years in response to changing clients’ needs and digital disruption. "This business model [using M&A to grow] creates… I wouldn’t say complexity, but it needs to be managed", Doberanzke said, describing it as "an exciting and challenging time". The company said: "Following rapid business growth, both organically and through acquisitions, this new role recognises the global nature and scale of Dentsu Aegis Network’s digital and data assets and operations. "Doberanzke brings the experience and leadership to drive streamlined business operations and more agile processes, underpinned by world-class, scalable infrastructure." He will oversee "all activities relating to business operations and operational excellence" across the network’s media, creative, data and digital businesses covering 145 markets in the Americas, EMEA and Asia-Pacific. "His remit will include strengthening governance, resourcing, processes and tools aimed at integrating systems across the group, to lead and respond to client needs and deliver a faster, better and smarter service," the company added. Doberanzke, who is Swiss, will be based in London, where Dentsu Aegis Network has its headquarters. Andree said: "Driving operational excellence across our business is a critical success factor in the digital economy and creating this role is a significant step towards this ambition." He added that Doberanzke will focus on "helping us operate in the most sustainable manner and leverage our capabilities across regions, agency brands and functions" to "deliver a more seamless and cohesive client service". Doberanzke said: "The financial services industry is a process-driven industry – handling big data, understanding customers’ needs and requirements, and so on. There are a number of key principles that you can transfer to the media industry." He previously developed and implemented a "group-wide ‘process excellence’ roadmap" across UBS. Although he has not worked in media and it is unusual for banking executives to enter the sector, Doberanzke said: "I’m pretty familiar with the business model." His plans for Dentsu Aegis Network are "similar to what I did at UBS with big data and using artificial intelligence". He said Dentsu Aegis Network had already taken steps to become a digital business, but there is more to do. "The media industry has a challenge to be able to leverage existing knowledge in a way to get the best out of big data," Doberanzke said.